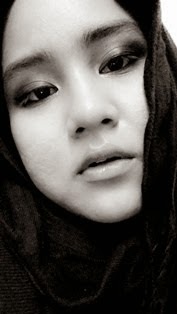 What So Sizzle Bout Sizzling Suzai - Malaysia Fashion, Travel and Lifestyle Blogger: i'm the lazy but cute cat. i'm the lazy but cute cat. Oh dear boss, i'm so sorry as i'm just toooooooooooooooooo extremely LAZY today! adakala mmg hadir pun rasa malas... biasalah tu.